'Were I a Calgarian, I’d be first perplexed, and then perhaps angry.' 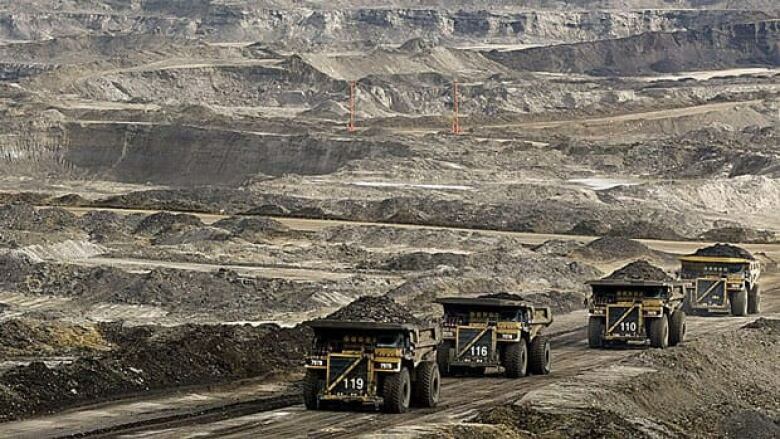 Rex Murphy has some tough questions about the national response to our energy industry and downturn. He writes on how a prosperous Calgary with a global reach added a balance to Confederation. Editor's note: As part of our Calgary at a Crossroads project, we asked national columnist and broadcaster Rex Murphy to write about our city in these troubled economic times. Murphy has spent a lot of time in and around our city over the years. He knows us well. Here's what he had to say. It is impossible to know a place, fully, without living in it. 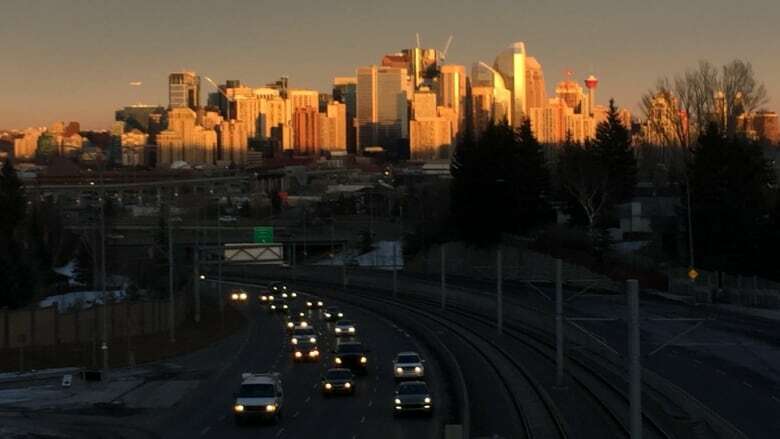 So what Calgarians are feeling now, the direction and tone of their thoughts, during this collapse of the oil economy, is best and only completely known to — Calgarians. Nonetheless there are many who do not live in Calgary, and may still make reasonable assumptions of how those who do live there must be thinking and feeling during this shock and downturn. Very many Canadians, from every province, have either visited Calgary, or have found themselves working there. And of that lucky class it is needless to point out that a very great number of them came from Newfoundland. Newfoundlanders have, I think, a very good notion, of what it must feel like now in Calgary when an economy, on which so much has depended, has been massively jolted (a) because we have so often experienced it, and (b) because so many of us found relief for our economic distress from the days of Calgary's prosperity. Newfoundland's economy (and much more besides, but I'll leave collateral matters for another time) was hit savagely in the early 1990s. The great traditional fishery collapsed. The inshore fishery was devastated. Thirty-one-thousand fishermen received the news, in a single day, that for some years to come there would be no fishing. None at all. Thirty-one-thousand were abruptly told to stop their work, forsake their incomes, and if possible look elsewhere for employment. Let me be quick in the telling. Very, very many of them, of all ages, men and women, turned at the bleak moment to the mainland, and in particularly to the Alberta oil field and all the industries and businesses allied with it. At one of the hardest moments since our Confederation with Canada, Newfoundlanders found some relief in the economy of another province. Suddenly, Calgary (and Edmonton, Red Deer, Fort McMurray) were names as familiar on Newfoundland lips as St. John's or Corner Brook. In other words, at a time of Newfoundland's need, Calgary and Alberta offered more than welcome. It offered jobs. Jobs by the thousands. Thus, at this time, when it is Calgary that is getting the hit and the province as a whole, I know – I do not think, I know – that many Newfoundlanders wonder why your city is not receiving a wider, deeper wave of interest, or concern, during its crisis. You helped us during our bad spell, and citizens of other provinces too, is their thought. Why there is not now, that the dynamic is reversed, a harvest of equal return? For I sense, in some quarters at least, that there is not. That maybe Calgary, or the West , having – such is the line – had it so good for so long, having been on top of the game, could take a little knockdown, that because it's "out there" in the petrostate, that maybe, you know, a little "cooling off" is not so bad. You won't hear or feel that sentiment when it's the auto industry, or any other for that matter. But downtime in the oil industry … well, that's always different. Aren't they dirty jobs, anyway? This is not a universal, or even, majority sentiment. But it is an attitude still too widely shared. And so, if I were a Calgarian, I'd be feeling more than a little unsettled that a downturn here is either "business as usual" or just "the way things turn" or that Calgarians can take it, you know, things will eventually turn over. I'd also feel that since we were of such assistance – even if secondarily to the rest of the country (the Calgary economy was first for Calgary, and then for others) – then perhaps there should be more of a political and social urgency to, to use familiar language, return the favour. Another thought that would be busy, in my head anyway, was how so many factions, NGOs, mayors, and even premiers, particularly during the days of "prosperity" made it their business to whack the oil economy of my city and province with alarms, and press releases and even nasty-spirited contempt for "oil." The attitude of the greens and their allied provocateurs, Dalton McGuinty to name but one premier from that time, all the dim-minded celebrities that took their jaunts to the oilsands to mewl over its planet-destroying potential – the Suzukis and Neil Youngs – has always been fervidly anti-Alberta, reckless with the province's reputation, and deeply disrespectful of its workforce. Neil Young compared working in the oilpatch with "Hiroshima." I would be asking of them: Why Us? Why, only us? Are there no other pipelines in the world? Are there no other oil economies? Are there not huge projects elsewhere to claim their self-aggrandizing attentions, projects of far more scale and far less regulated that the one in their own country – that supplied such relief to Canadians in terms or jobs, and to the national economy in that invisible pipeline that brought the equalization dollars from Calgary and Edmonton to Ottawa, Montreal and beyond? I'd be asking why the production of oil, as opposed to the use of it – and it is used in everything by everybody, every other industry, every other product, all of our current civilization – why production is demonized by its (mainly) fanatic opponents? How can something be so bad to produce which everyone uses and chooses to delightfully use? That's the paradox of the whole green movement there, and Calgarians must find that paradox wholly exasperating. Why, during the prosperous times, when so much of Canada and so many Canadians were benefiting, and glad to benefit from Calgary and Alberta, were there so few national or local voices speaking the meaning of the Calgary boom? The boom had its national dimension; it supplied at least a partial underpinning of the Canadian state in a time of recession. It sheltered other provinces – Newfoundland, as I have recorded, being the most outstanding example – from depression or lesser but still painful circumstances. Could not we have heard during that period of its positive effects, its central value to economies and citizens outside Calgary? Outside Alberta? 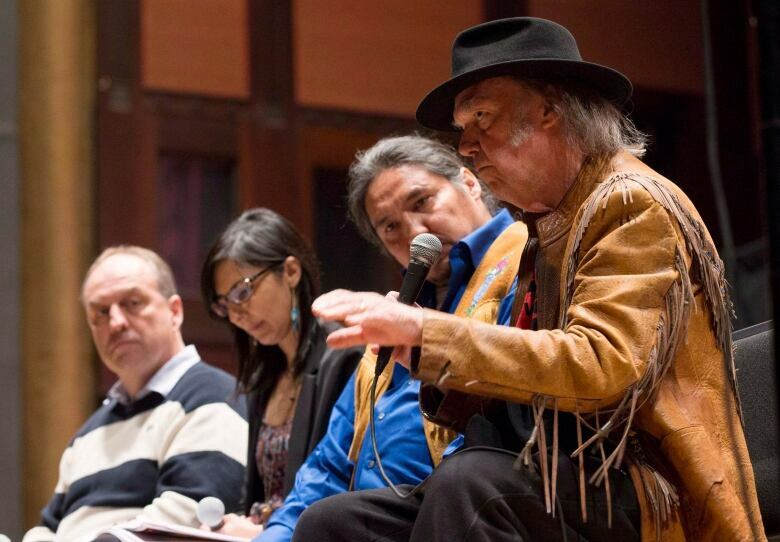 The tale of the oilsands has always been told from the mouths of its critics. If I were a Calgarian, I'd wonder about that. And the critics bark without scrutiny, never receive the zealous oversight they impose on the industry. Environmental reporting is heinously one-sided and close-minded. In many and substantial ways the term "environmental reporting" is a contradiction in terms. Where were the city's allies? would be my question. Where were all those who directly and indirectly benefited from Calgary's industry telling the other side of this story – that employment is the best social program, that a huge project gathering workers from all parts of Canada was building new ties and new understandings between Canadians. That Calgary and Alberta were, partly because of the oil industry, earning new stature in the Confederation, and the Confederation becoming more "balanced" as a result. Were I a Calgarian, I'd feel a little let down then, and more let down now when the oil price crisis is in full mode, that other matters, other issues dominate the national agenda. 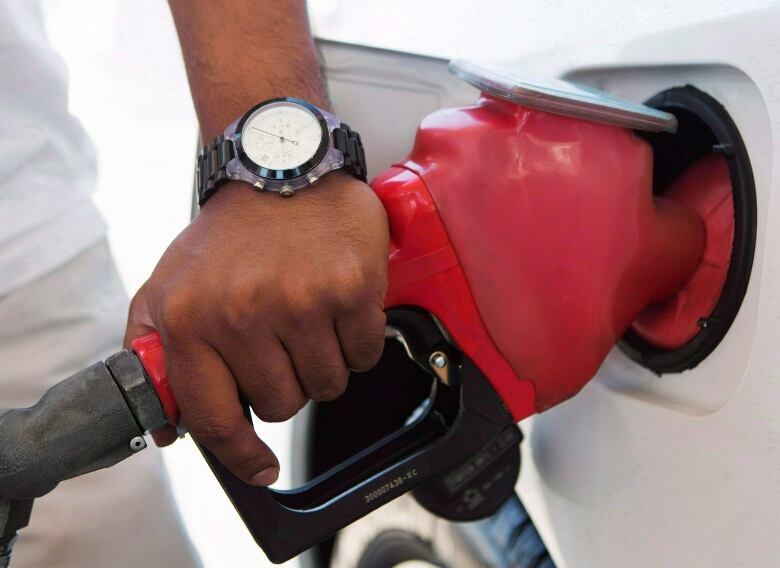 That in the time of Calgary and Alberta's biggest challenge in decades the focus seems is on all the factors that could further depress the very economy that is already under full stress, rather than relief for those being the brunt of the downturn. Instead what do Calgarians hear and see every day? Ban every pipeline. Increase the regulations. Sign climate agreements in Paris. 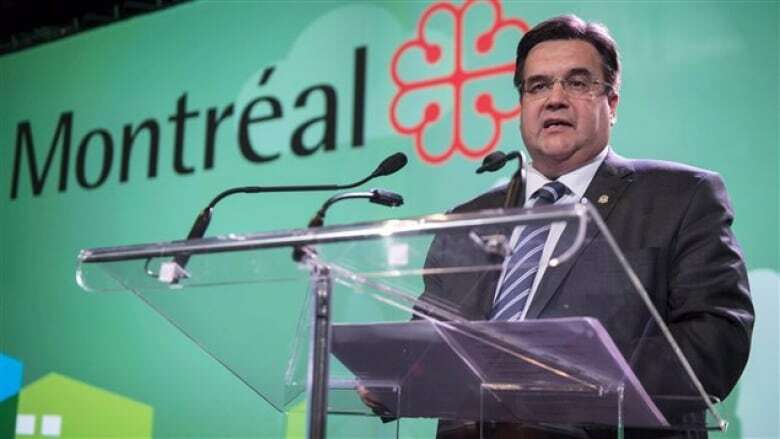 Have mayors from out east dump sewage by the billion litres into the St. Lawrence and next day slur Alberta and offer a furious "No!" to Energy East. Obama turns down Keystone XL? Where's the outrage from the new PM? 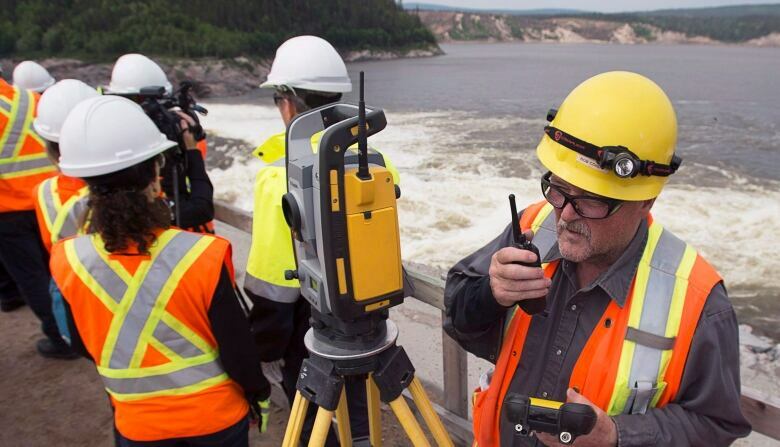 For years under the previous government – which were far from cheerleaders – how few full speeches there were from ministers or the prime minister, making the case for the oilsands? Why was the process so often delayed and deferred? There was something to object to on every proposed pipeline. Down in the U.S., the State Department piled review on top of review. With our own new government, we see the beginnings of the same game. Its first moves are to increase the NEB guidelines, and simultaneously in Paris highlight that its absolute, number one priority to lead the international community on the nebulous catastrophe of future warming? Paris ranks over Calgary when it comes to talking pipelines, or establishing access for Alberta oil. All of these questions would occupy me, and as said – I'd wonder why this is so. Were I a Calgarian, I'd be first perplexed, and then perhaps angry. Finally, and this would be my most serious thought, if the depression of the economy out West would act to put us on the political sidelines of the nation. A prosperous Calgary, with a global reach, securing workers from all of Canada and the world – from labourers to scientists – added, as I have said, balance to the Confederation, a real diversity of outlook to the previously predominant Central Canadian view. Were I a Calgarian, these are some, and only some of the thoughts I'd have. That the city is caught in a storm brought on by the decline of oil prices. And the years of international and national campaigns against oil, against pipelines make coming out of that storm ever so more difficult. The anti-oil campaigns mean that some people see the decline as a good thing have indeed been wishing for it – though actually saying that out loud won't happen except in the higher reaches of the green world. Were I a Calgarian, all these elements, would leave me both perplexed and a little angry. 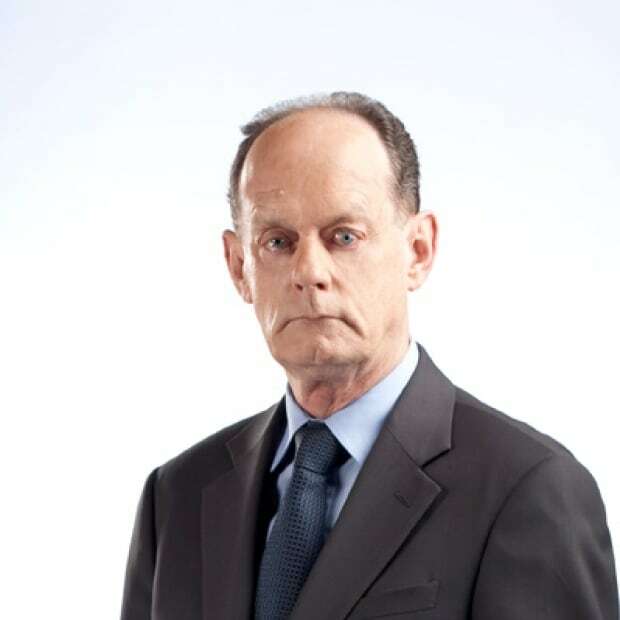 Rex Murphy was born and raised in St. John's, where he graduated from Memorial University. In 1968, Murphy, a Rhodes Scholar, went to Oxford University (along with former U.S. president Bill Clinton). Back in Newfoundland, he was soon established as a quick-witted and accomplished writer, broadcaster and teacher. He was the long-time host of CBC Radio's Cross Country Checkup. Murphy has given paid talks to energy companies.